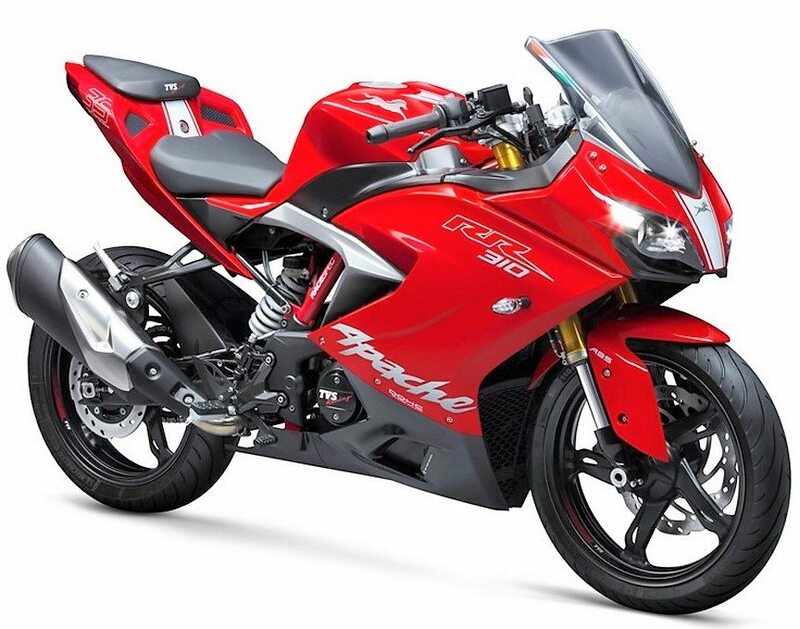 TVS Apache RR 310 Sales Report: TVS Apache RR 310 sold 595 units in May 2018, bringing down its own league of success that started with 983 units in March 2018. The number of RR310’s sold in April 2018 was 862 units. Carrying a price tag of above INR 2 lakh restricts the motorcycle sales as buyers have options like Honda CBR250R and Bajaj Dominar 400 for a much lower price tag. Apache RR310 comes with a premium list of equipment that actually feels missing from all others around this segment. KTM RC390 is the only motorcycle that locks horns with Apache RR310 in the real world. 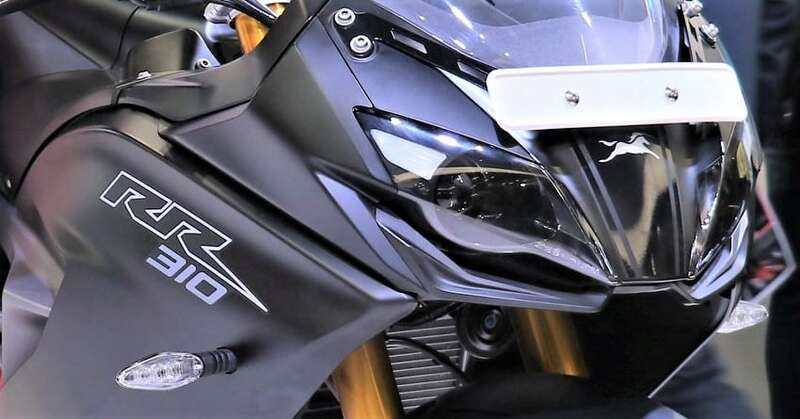 The same month witnessed KTM selling more units of its 390 series than the flagship Apache. 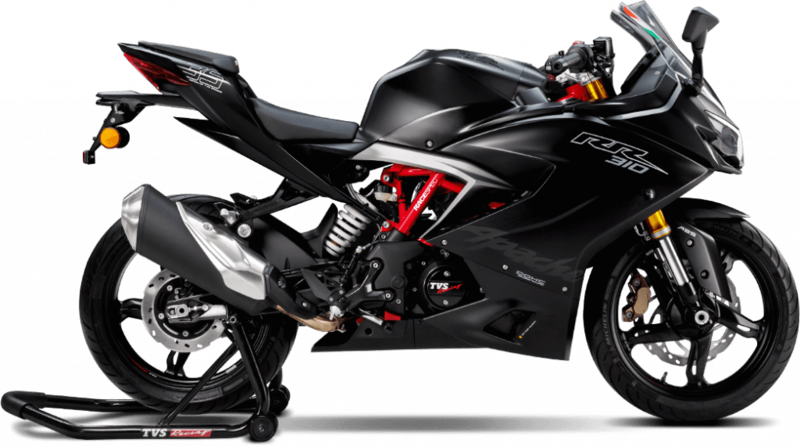 It seems like TVS Apache RR310 is facing some delivery issues as the number of bookings was actually much higher than this month’s sale number for sure. 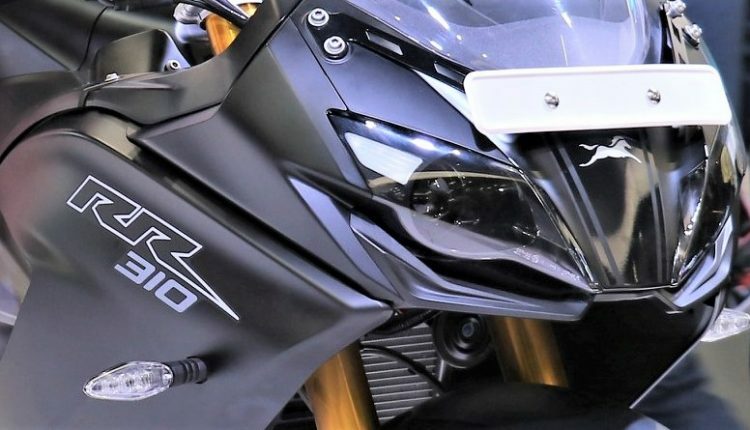 They had earlier claimed that it will be made in smaller numbers than other bikes from Apache series due to an undisclosed reason.